ScenicHomepage is a browser extension that allows you to set scenic backgrounds. Much like most of Mindspark products, ScenicHomepage is a browser hijacker. You can download it yourself or it can enter your computer without your explicit consent, via software bundles. It’s not malicious and does not harm your computer directly but it does mess with your browser’s settings and makes unwanted changes. Browser hijackers usually aim to generate traffic for sponsored websites and in order to do that they redirect you to those web pages. We should also warn you that browser hijackers can sometimes lead users to dangerous domains where users can accidentally pick up malware. Which is why you should delete ScenicHomepage from your computer. Why should you remove ScenicHomepage? The reason you have ScenicHomepage is either because you downloaded it yourself or it used software bundles to get into your computer. In the case of the latter, it was attached to free software and that allowed it to install alongside it. In order to stop these unwanted installations you need to stop picking Default settings and opt for Advanced (Custom). Default settings are the most basic ones and do not show you if anything is attached to freeware. If there is something, you will not be made aware of it and will not be able to deselect it. In Advanced, however, you will be have the option of deselecting the added items, preventing them from installing. Plus, you will not have to uninstall and similar later on. As soon as ScenicHomepage enters your computer, it will take over your browser and set a new homepage, new tabs and search engine. If ScenicHomepage entered your computer via software bundles, you will not be asked to authorize these changes. They cannot be undone, unless you first remove ScenicHomepage and then change the settings back. 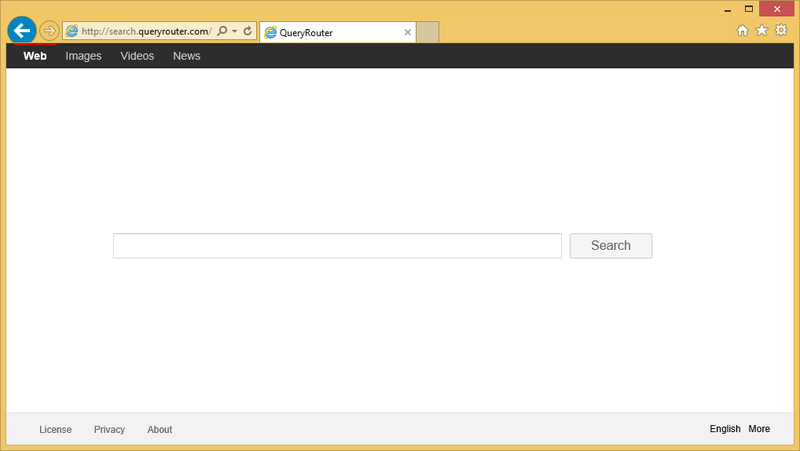 Your new homepage will have a scenic background and a myway search bar. hp.myway is a known browser hijacker that inserts sponsored websites into the results so that it could generate pay-per-click revenue. It will say the the results are enhanced by Google but that’s just a fancy way of saying there will be a lot of sponsored content in the results. You could also be redirected to some rather questionable websites because browser hijackers do not filter through the websites it will redirect you to. If you were to enter an infected site, you could accidentally download malware. A browser hijacker is a minor issue, but malware could bring serious harm to your computer. And that is why you should delete ScenicHomepage. In order to uninstall ScenicHomepage, we recommend using a professional removal tool. It will take care of ScenicHomepage removal with minimal effort from you. However, you can also choose to erase ScenicHomepage yourself. Instructions to help you eliminate ScenicHomepage will be provided below.